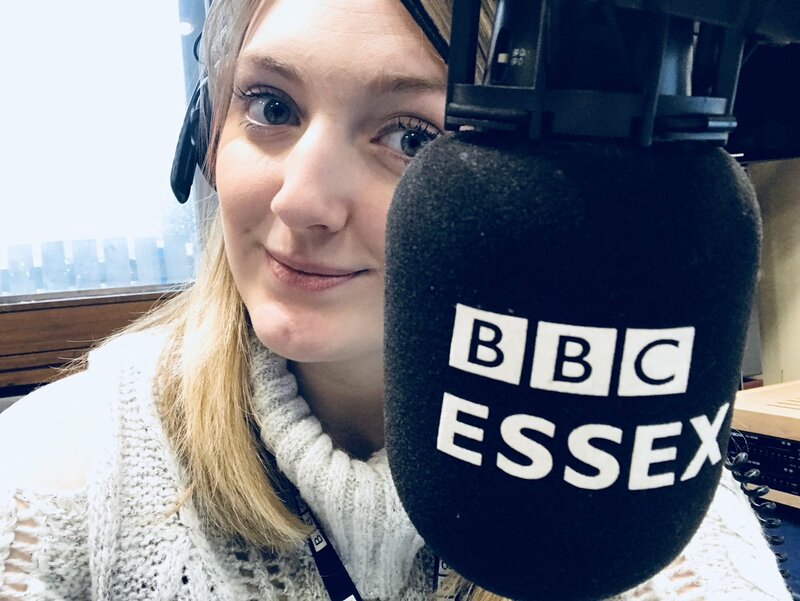 Congratulations to Centre for Journalism graduate Victoria Polley who has just become the first female presenter of the county cricket programme Around The Wicket at BBC Essex. MA student Isabella Fish has something to crow about this morning - a byline on page 3 of the Daily Mail. Bella is currently on work experience at the newspaper after winning a scholarship through the Centre for Journalism. And she couldn't have got off to a better start. Her story about an adopted rook with "separation issues" leads page 3 today. We'll have a flutter on it being the first of many stories bearing her name in national newspapers. It's time for second year students to choose their elective modules for next year - so we'll be holding a module fair to explain your options in the main newsroom at 1pm on Monday, February 13. 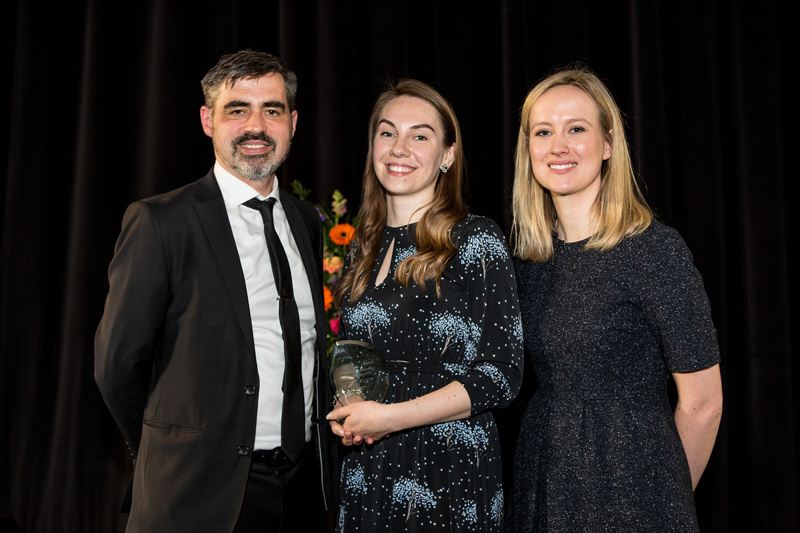 In most cases you will be choosing one module per term from an a la carte menu that includes: Propaganda; Humanitarianism and Communication; Reporting Conflict; Sports Journalism; Travel Journalism; Reporting the Second World War; Advanced Multimedia Storytelling; Political Journalism and Contemporary Screen Documentary.